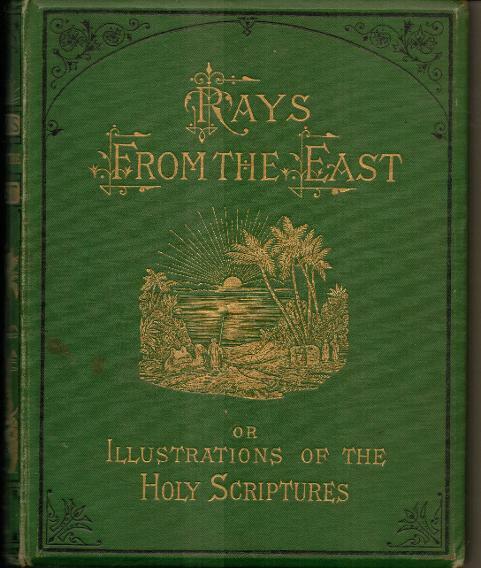 Cover of ‘Rays From The East, or Illustrations of the Holy Scriptures, derived principally from the Manners, Customs, Rites, and Antiquities of Eastern Nations’ 1871. 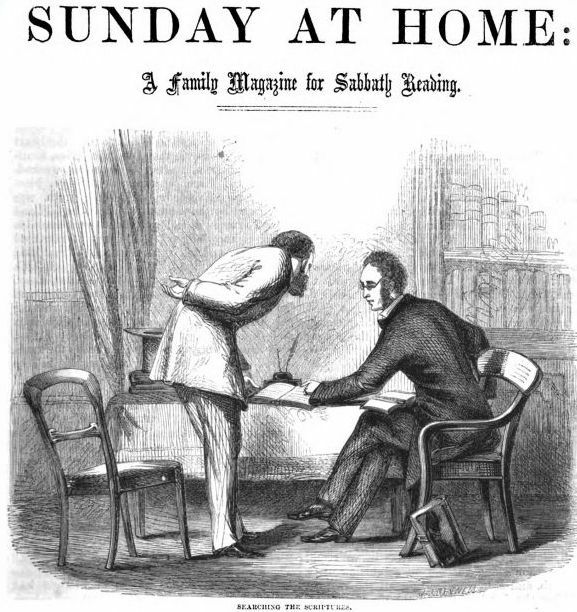 Publisher: Religious Tract Society. 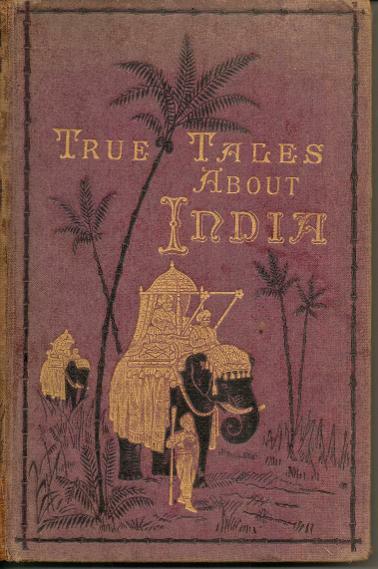 Cover of ‘True Tales about India, its Native Princes and British Rulers’ 1876, by S J Ballard. Publisher: Religious Tract Society. Several of Joseph Austin Benwell’s engravings for the ILN depict scenes from the Indian Mutiny of 1857-58, for example: 'Hindostanee dhoolie, used by hospitals and in the field' 1857; 'Elephant Battery on the March ( (front cover, 8 May 1858); 'Camel Jingalls' 1858 (small cannons mounted on camels); ‘Elephant-washing’ and ‘Elephant Camp, Raneegunge’ 1858. Others include: 'Watering the Streets of Calcutta' 1858; 'Dawk Walas (Postmen) of Bengal' 1858; ‘Perils of Dawk travelling in India- Appearance of a tiger and flight of the Palkee-bearers and The traveller in his palanquin beset by wolves, hyenas and jackals’ 1858; 'The Keranchie, or Kidrapore, Omnibus' 1859; 'The Hindoo Money-Changer' 1859; 'Mehtahs, or Street-Sweepers in Calcutta' 1860; 'Cingalese Boat' 1860; 'Easter Pastimes in Syria'-‘Peasant girls dancing in a Circle'and 'The Shebab' (1860); 'Calisthenic exercises in India' 1860; ‘Fellah Marriage Procession in Latakia’ 1860; 'Methods of conveying cotton in India to Ports of Shipment' 1861; 'Weighing cotton at Bombay for the English Market' 1862; ‘Diving for sponges on the Coast of Syria’ 1862; ‘Modes of Travelling in India’ 1863; 'An Elephant taking care of children' 1863; 'Guebers of India worshipping the setting sun' 1863; 'A Stampede of jackals through the environs of Calcutta' 1864; 'A Squad of elephants saluting the Commandant at Dinapore, India' 1864; 'Milkwomen in the Camp' 1864; 'Performing Goat' 1864; 'Ganges Pilgrims passing a Ghaut' 1864; 'Hindoo bathers in the river Jumna surprised by a snake' 1864; 'Shoeing a Bullock in India' 1864; 'Indians of Peru and Bolivia, South America' 1864; 'An Indian Harlequin playing the Tiger' 1864; 'Cattle-looting on the frontier of Scinde' 1864, 'Tunis water-carriers' 1864. At the time this dictionary was compiled Benwell's biographical dates were not known. 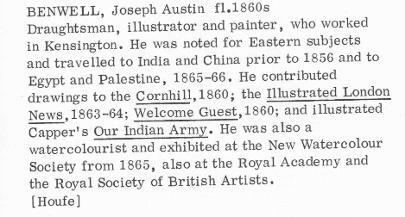 Also he contributed to the Illustrated London News between at least 1857 and 1864 (rather than just 1863-64 as quoted), covering the period of the Indian Mutiny. 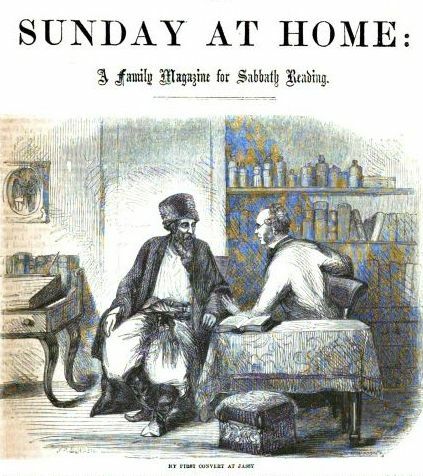 The entry does not mention the extensive collection of engravings Benwell completed for many Religious Tract Society (RTS) journals such as The Sunday at Home and The Leisure Hour, and various other RTS books and publications. Material researched and written by Dee Murray. Website compiled by Dee Murray. All images on this website are either scanned or photographed from the author’s own resources, or are in the public domain in digital format via websites such as HathiTrust, Openlibrary.org, the Internet Archive (archive.org) or Google Books.